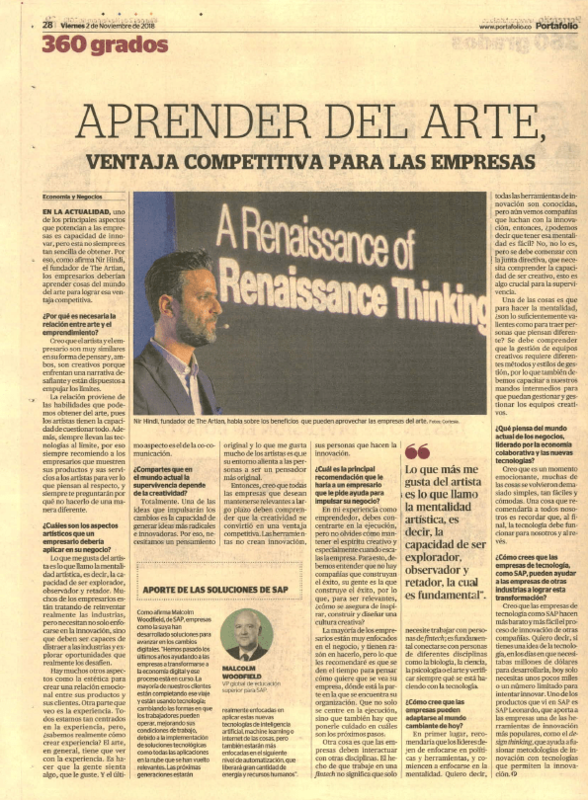 We are grateful for the opportunity to be featured in Portafolio, the leading economy and business newspaper in Colombia. The interview was part of our activity with SAP Higher Education, Bogota office. You can read the printed version here.